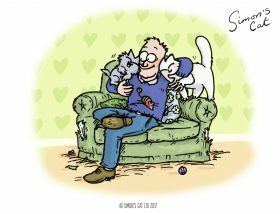 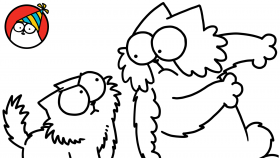 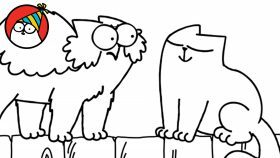 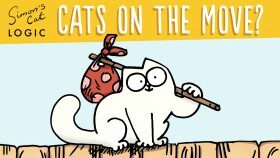 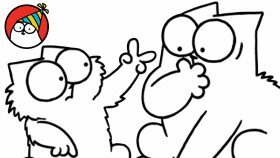 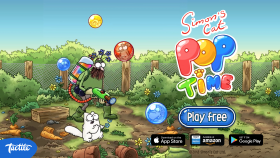 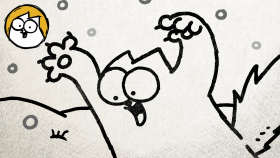 Simon’s Cat Asks… Nala the Snow Cat! 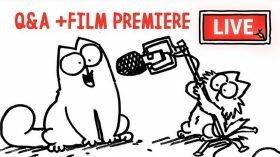 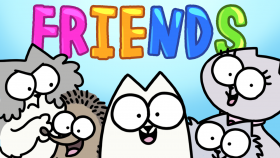 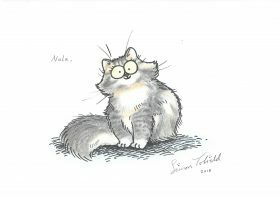 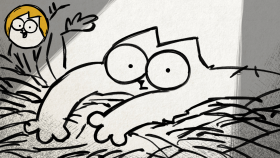 Simon’s Cat Asks and draws Nala, the cat who loves snow! 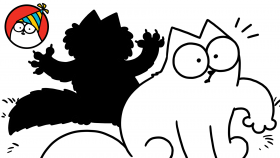 Read more about her favorite things and her rise to online fame.